From intricate Bronze Age masks to the precision medical instruments of today, sheet metal fabrication has a pretty long history – it might even be the second oldest profession in the world. Over the centuries, techniques have changed but many of the principles of working with sheet metal haven’t changed as much as you might think. However, in recent years, some new kit has joined the traditional tools of the trade and modern design software and cutting techniques are allowing sheet metal fabricators to develop a whole new world of designs and products. Whilst there is actually very little that can beat skill and experience when it comes to creating sheet metal products, computing technology does allow modern firms to cut a few corners – in a good way. Computer Aided Design (CAD) software – ‘Solidworks’ is a good example and a leader in the industry – is a modern tool used by leading firms to assist in the early stages of production of sheet metal products. This type of software creates detailed engineering drawings for the finished product and incorporates detailed dimensions, components and can enable a sheet metal fabrication firm to speed up the design process. This allows them to increase their own productivity but has the advantage for their clients of a rapid turnaround time – from early design to finished build – and can reduce the costs of the whole process. As with CAD, Computer Aided Manufacture (CAM), does pretty much what you would expect. Linked to the sheet metal fabricator’s design software it takes the design details and translates these directly into the manufacturing process. CAD is linked directly to laser or punching machinery and calculates not only the basic shapes but also accounts for shrinkage, allowing the manufacturer to get things right first time and speed up the whole process of the process. Again, this has the benefit of cutting costs for both manufacturer and client, speeding up the manufacture process and ensuring absolute precision finishes. Lasers may have been designed for the space race, but they’ve found their way into many areas of our lives. In a sheet metal fabrication context, laser cutting is another modern tool that makes for a smooth operation, literally in this case. 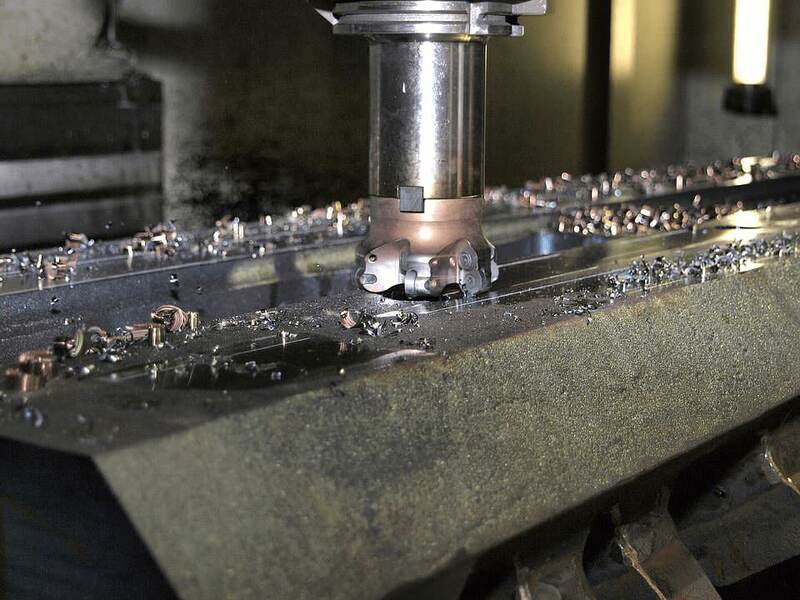 As with CAD and CAM it can speed up the process of sheet metal fabrication, simply by virtue of the fact that it offers real precision and rapid processing. If you require any further information, then why not take a look at our other services? Or contact us on 01924 220 236 and we will be happy to answer any questions that you may have.